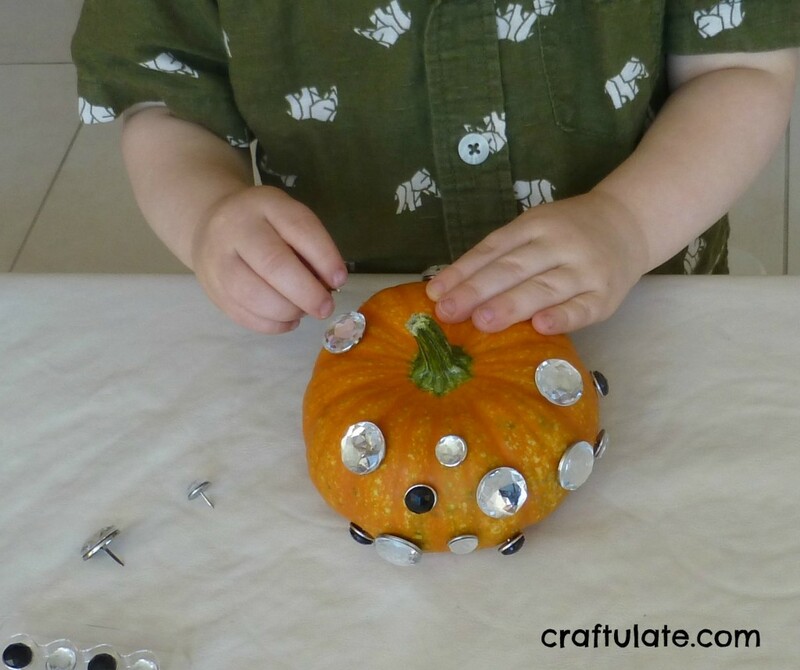 I saw an idea on Pinterest where a pumpkin was decorated with thumbtacks. I decided to “bling” this up a bit by using jeweled push pins and brads. I used another small pumpkin to keep the project manageable for my toddler. Note: My son was carefully supervised throughout this activity due to the sharp points on the pins. The push pins went in easily but he needed a little help with the brads. 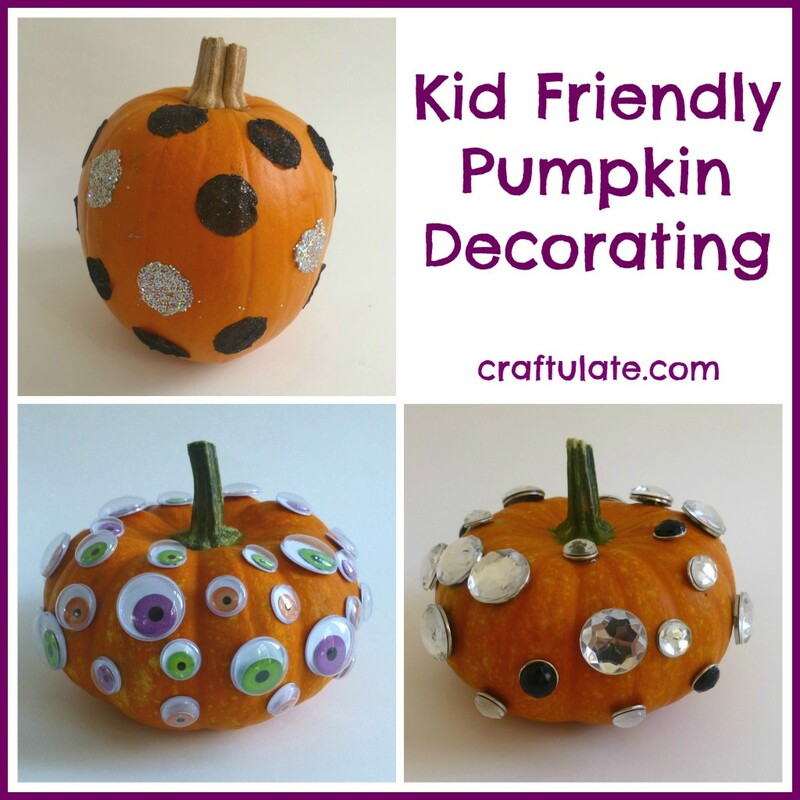 I have loved the idea of glitter dot pumpkins since I saw them on The Swell Life several months ago. 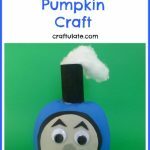 I prepared this activity in advance and used 1″ glue dots and loose glitter. I took the backing off one side of the glue dots and sprinkled the glitter over the dots, then shook off the excess. I used two types of glitter; sparkly black and holographic silver. Then I put the glue dots and a medium-sized pumpkin on a cookie sheet so that the glue dots could be applied. This was NOT a mess free activity! The glue dots pulled slightly out of shape so some of them weren’t perfect circles by the time they made it onto the pumpkin. I had to help F quite a lot and the glitter kind of got everywhere – so there are no photos of the process I’m afraid. But a pretty cool finished result. I’m afraid I have no idea how weather-proof these designs are so I’m keeping them indoors for now. Anyway, that way I get to see them a lot more!